(WFLA/CNN) – Walmart is launching a new subscription service that could make some parents smile. 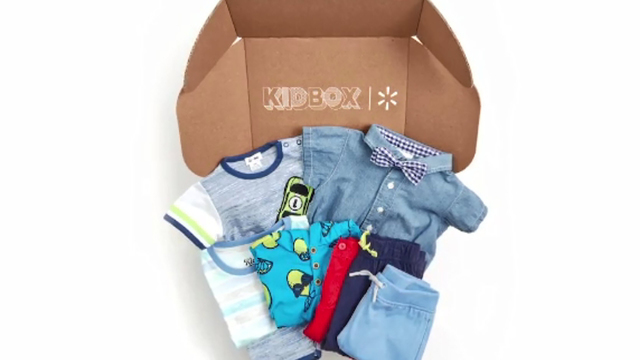 The retail giant teamed up with "Kidbox" for a subscription service that creates and delivers packages of clothing and accessories for kids. It’s Walmart’s first subscription box focusing exclusively on children’s fashion. Customers can visit Walmart.com to answer questions about their child’s size, style and whether they need a particular type of clothing. Stylists will then step in to select a mix of items based on the customer’s choice. The service is $48 a box and customers can choose a one-time delivery of sign up for additional boxes to be sent up to six months.